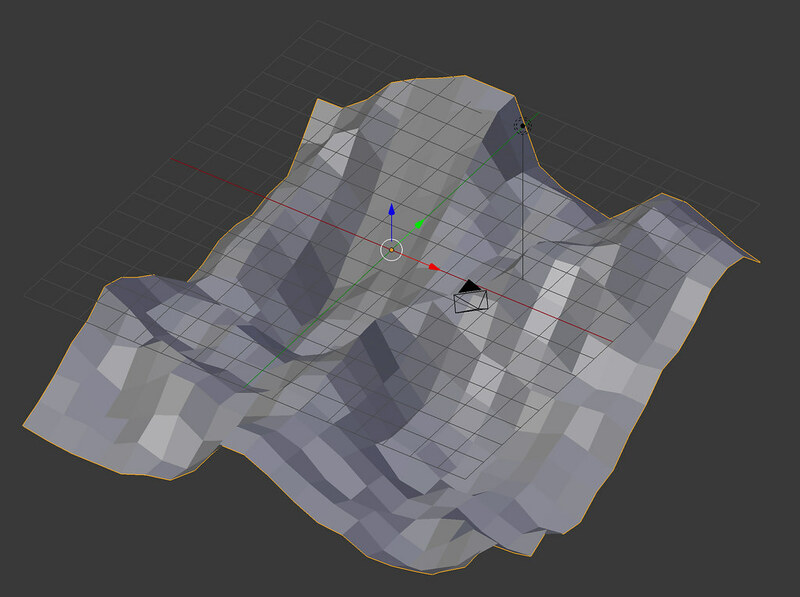 Brief: Your task within your groups is to create an animation using Blender suitable for easy playback within the Immersive Vision Theatre (IVT) exploring the theme of the multiverse. The multiverse (or meta-universe) is the hypothetical set of finite and infinite possible universes, including the universe we live in. Together, these universes comprise everything that exists: the entirety of space, time, matter, energy, and the physical laws and constants that describe them. With such an open-ended brief, I decided that an abstract concept would be most effective in representing the idea of ‘the multiverse’. To that end, I decided to think about the relationship between virtual shape and the physical space of the IVT and how the audience will view the final animation. I thought it would be interesting to investigate how an animation composed mostly of cubes would work in the circular space and dome of the IVT. At the same time, I wanted to incorporate an organic or natural feel to the movement. Having viewed a number of animations in the dome, I was aware of the effect that camera movement could have on the viewer’s pereception of what they were watching. I wanted to make use of sweeping camera movements that really made use of the phyical space of the dome. 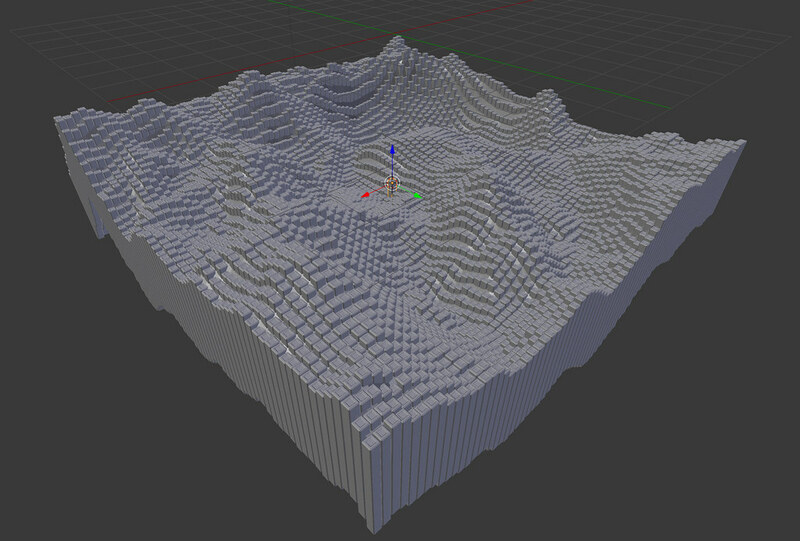 The creation of this piece in 3D software, Blender, begins with a mountainous landscape. 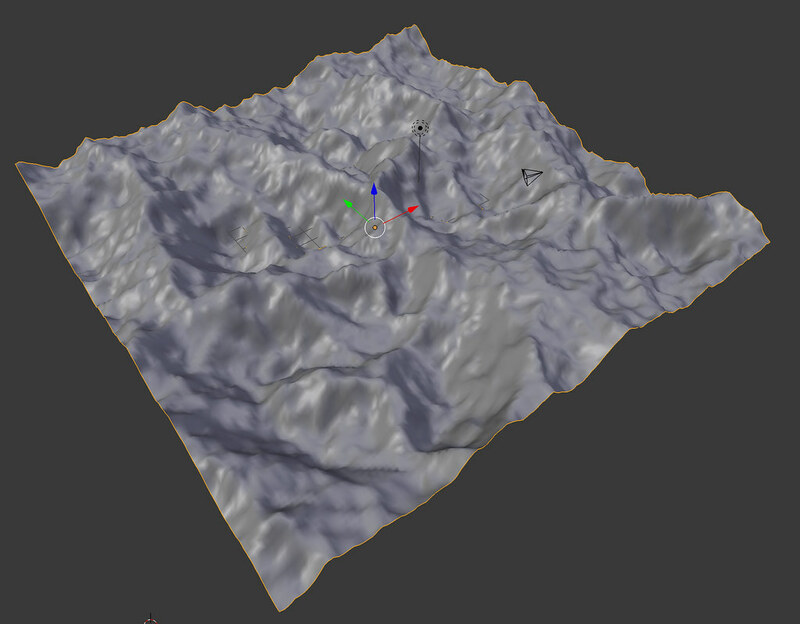 This was implemented using a sub-divided plane combined with a displacement map and some manual sculpting to raise and lower areas of the landscape. A second plane is created and sub-division and shrink-wrap modifiers are added (the shrink-wrap is set to target the contoured landscape). 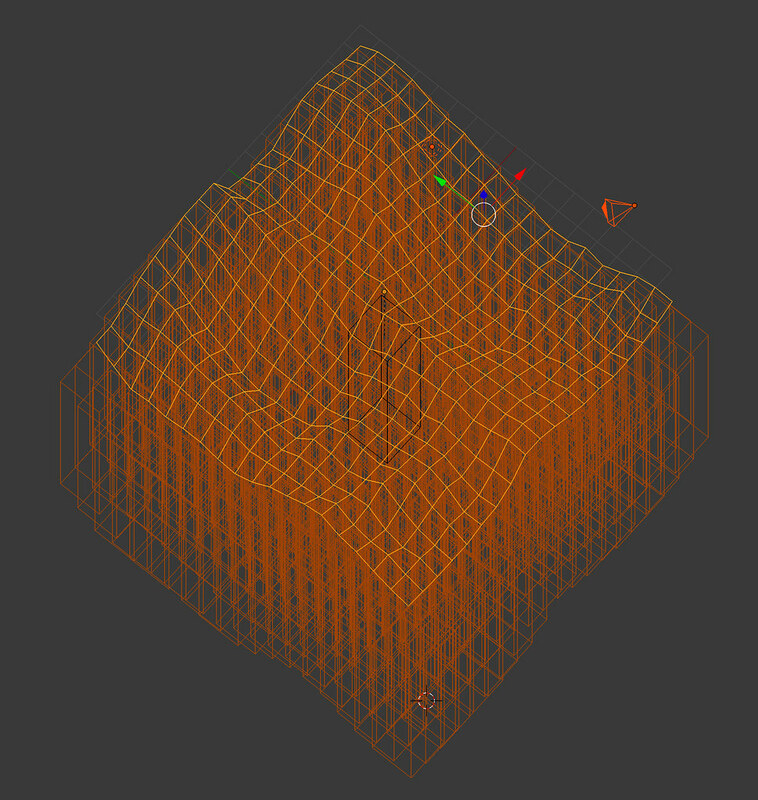 A cube is created, extended and parented to the shrink-wrapped surface. 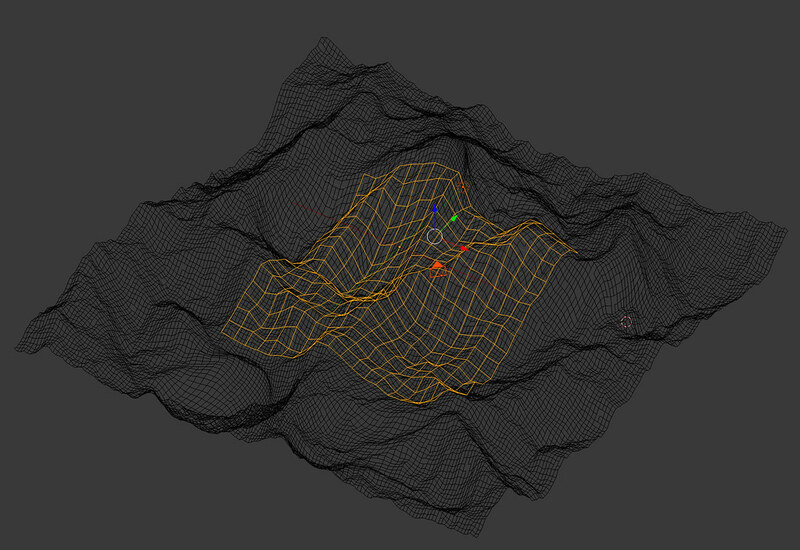 Duplication > Verts creates a copy of the cube for every vertex of the surface. 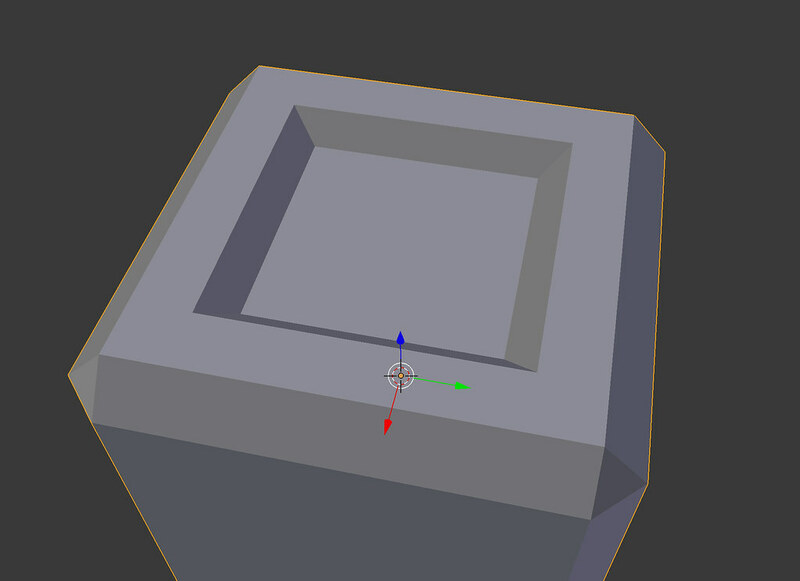 Some simple modelling of the cube will ensure that there are more edges and surfaces to catch and reflect light. To create the movement of the landscape, the underlying contoured mesh is animated. Finishing touches involve creating a metallic material for the cubes, adding an environment image, modifying the lighting and adding some compositing effects in Blender’s node editor. Finally, the camera is animated and scenes are rendered. The audio I chose aims to highlight and complement the visuals and dynamic camera movement. 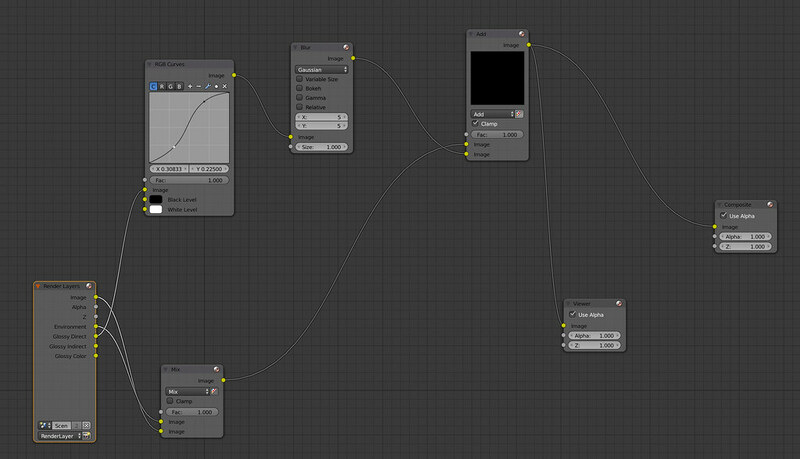 There is an industrial piston-like audio track underlying the majority of the animation. This reflects the vertical up-and-down movement of the piece’s geometric pattern. A sense of weight and momentum is provide by deep bass ‘swooshes’ as the landscape revolves. A final reverberating swoosh and a black screen lend tension before the short final coda – a lingering bass blare reminiscent of parts of the movie ‘Inception’.